Shahin is a highly experienced IT consultant with a strong track-record of delivering complex transformational projects, engineering change strategies to ease the seamless transition from one state to another. Shahin has worked in the Digital transformational arena for over 15 years, building and maintaining productive relationships with stakeholders at all levels, and providing strong and effective leadership. This has given her a thorough understanding of business processes, new technologies and commercial concerns. 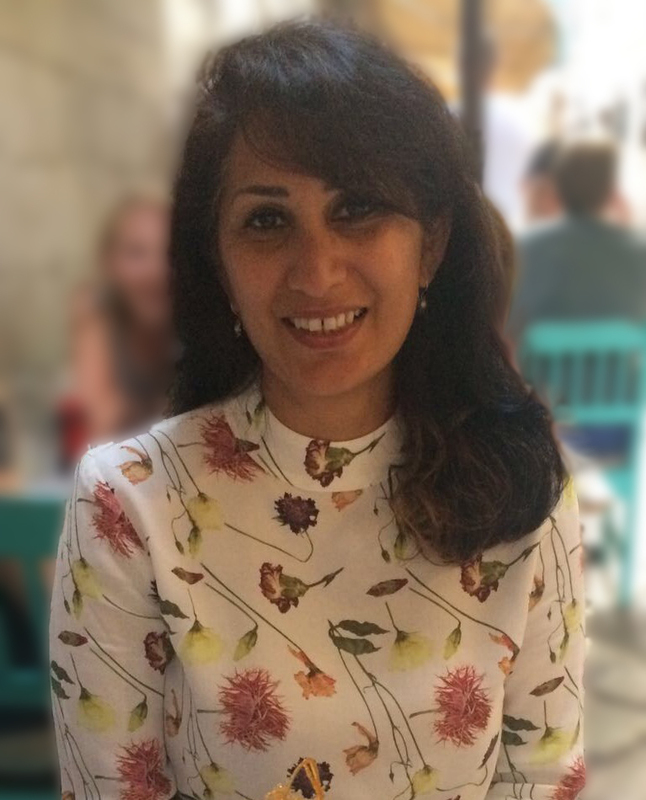 Shahin also has 8 years of experience in the FMCG area, and 10 years in the publishing industry, and has spent over 7 years mentoring young offenders in her spare time. She recently worked with government departments, alongside DIEM, on a volunteering strategy where her experience with mentoring played a vital part in shaping the output.